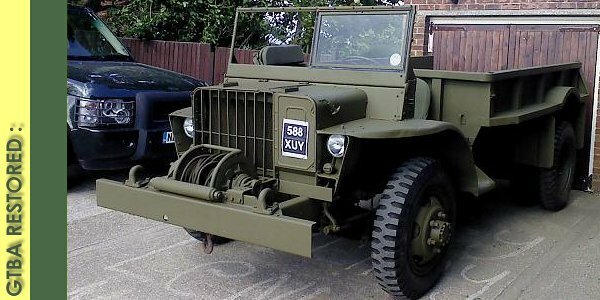 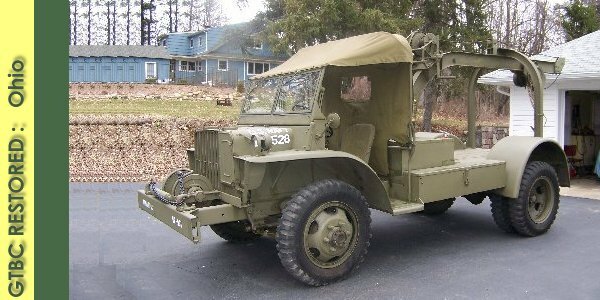 If you have a WWII Ford GTB Burma Jeep, click here and register it, or search the registry. 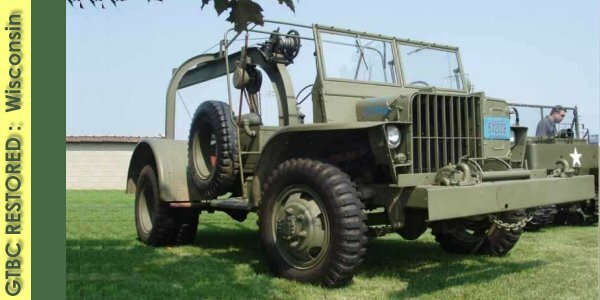 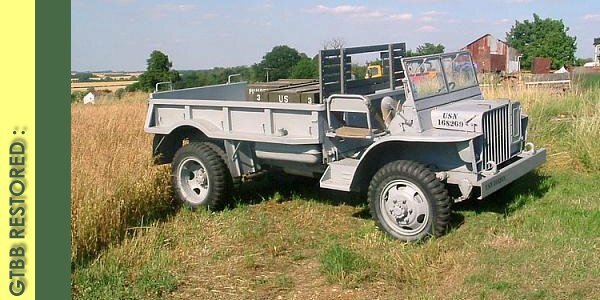 Here, we have compiled a bolt list from the WWII Ford GTB Burma Jeep TM 10-1135 manual. 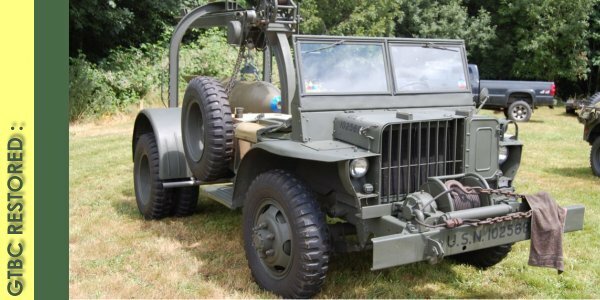 Here, we show parts that are found on the WWII Ford GTB Burma jeep and Bomb Service jeep. 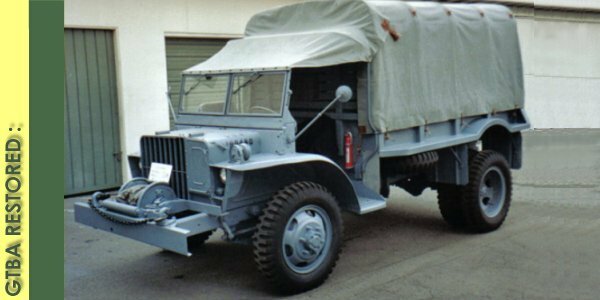 Here, we show where to look for your serial numbers on your WWII Ford GTB Burma Jeep.